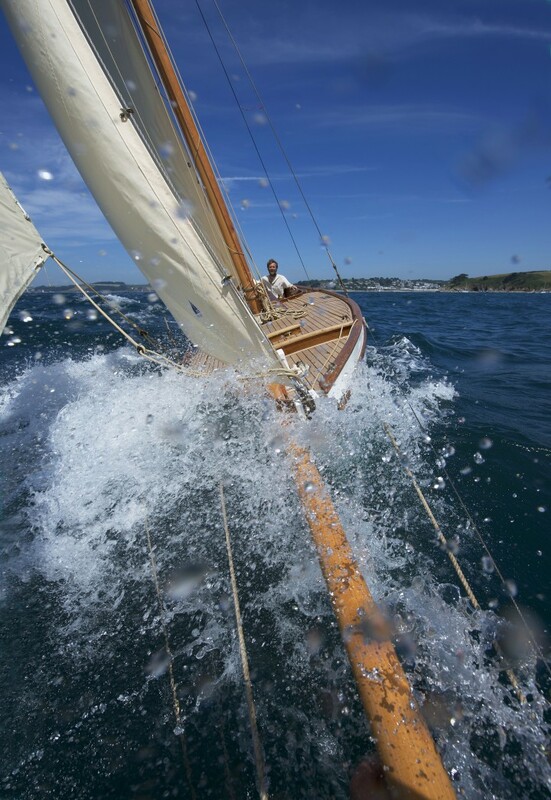 Nic Compton is a writer/photographer specialising in sailing and the sea. After an idyllic childhood on boats in the Mediterranean, he studied English at Exeter University and worked as a boatbuilder for a few years, before eventually fetching up at the offices of Classic Boat magazine in the UK. He was deputy editor and then editor of the magazine from 1996 to 2000. Since then he has worked as a freelance writer/photographer and has written 18 books, mostly about boats. His latest publication is Off the Deep End: A History of Madness at Sea, published by Adlard Coles in September 2017.